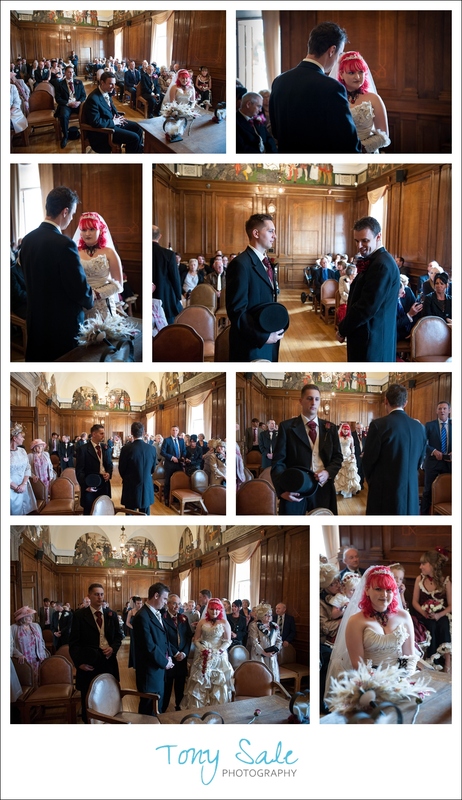 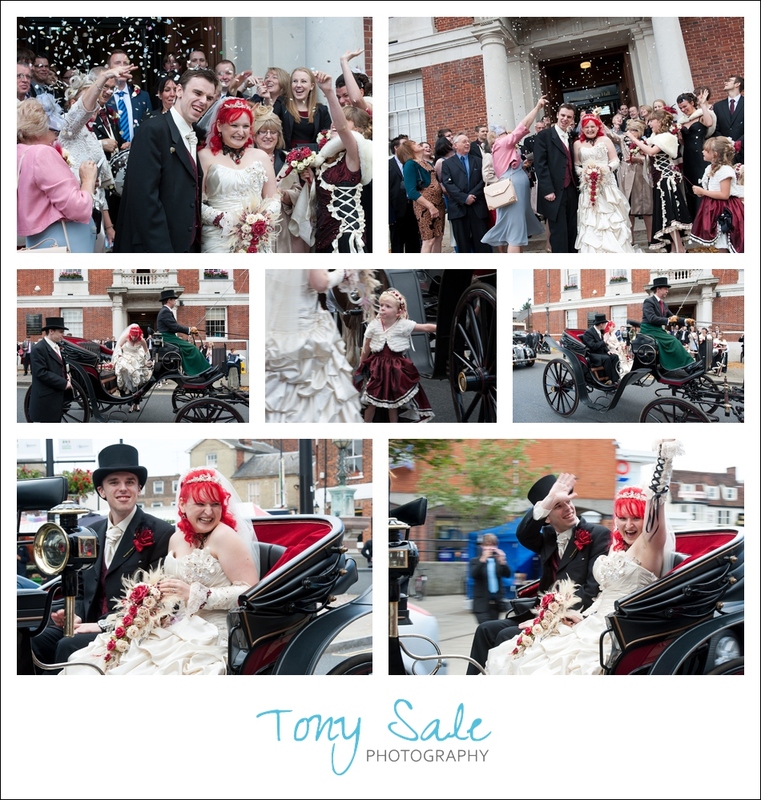 Sam and Luke’s Braintree Town Hall wedding. 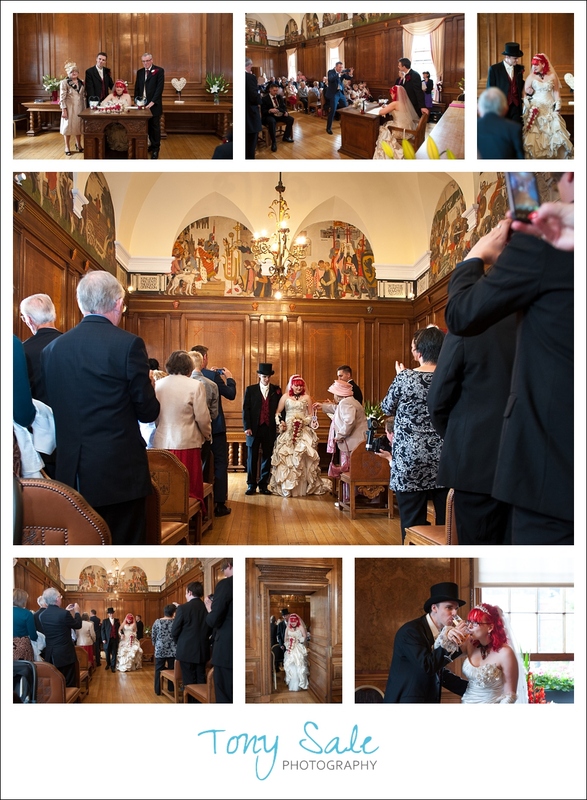 This really was a remarkable wedding and a sheer joy to photograph, handmade wedding gown and bridesmaid’s dresses, handmade table decorations and even handmade flowers! 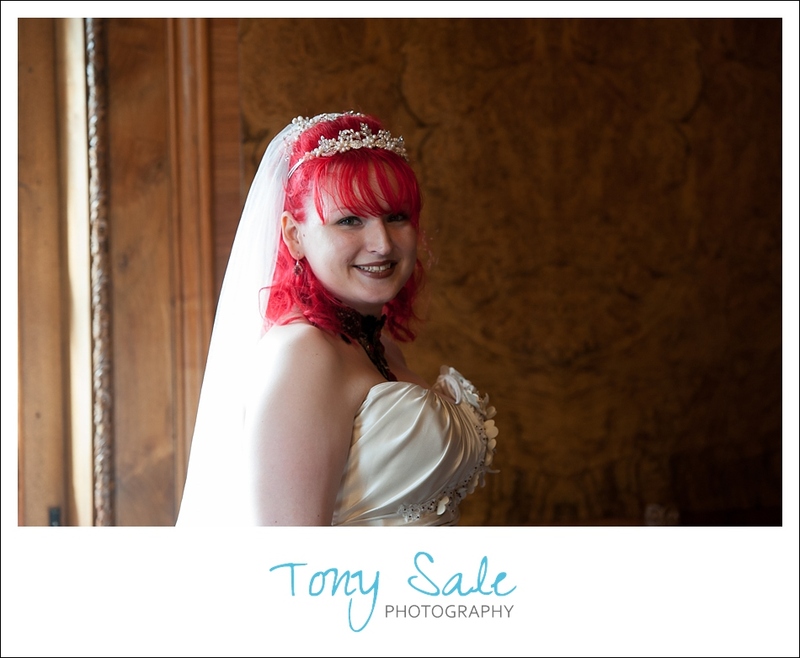 And of course a gorgeous homemade wedding cake. 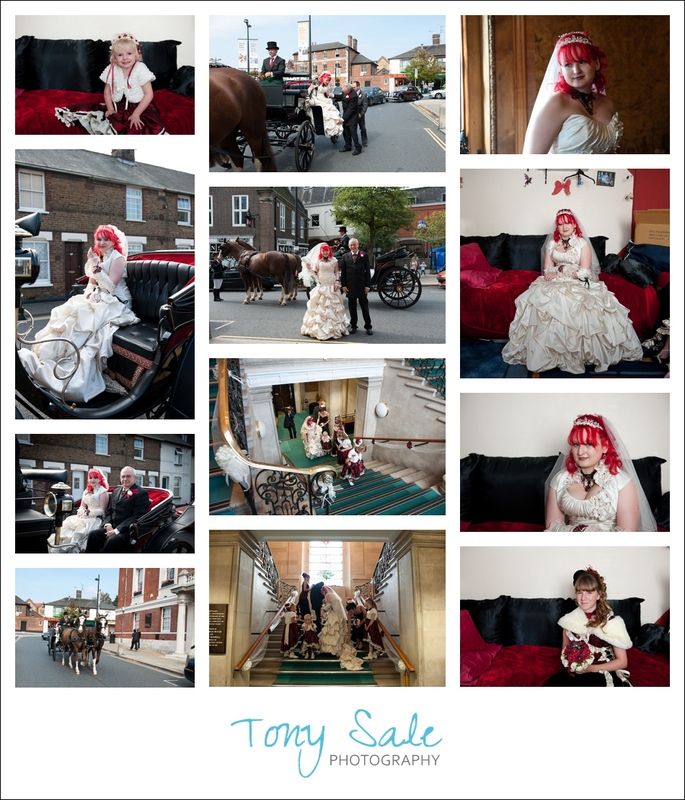 Sam is extremely artistic hence the abundance of handmade clothing and accessories, they also opted for the digital wedding photography package, as Sam also intends to design their own wedding album. 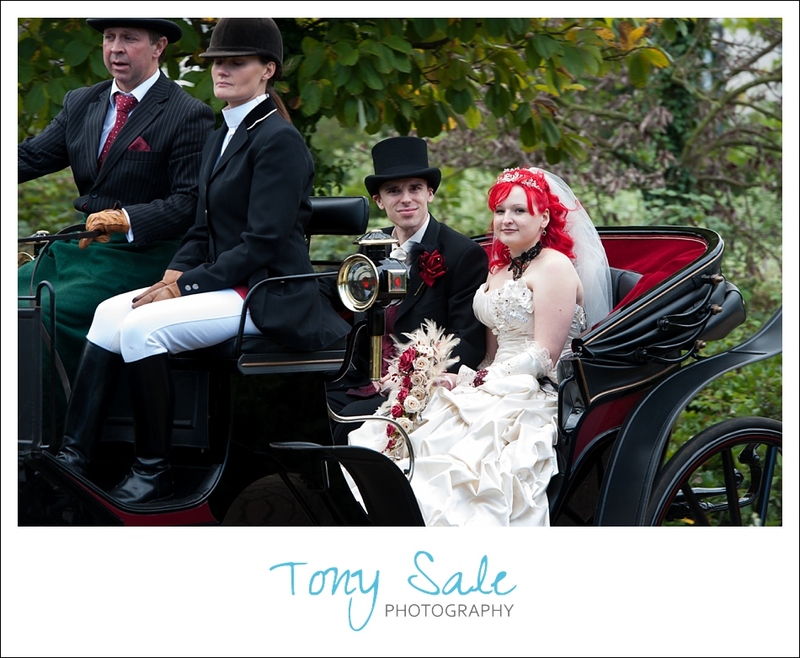 Add to this the wonderful horse and carriage ride to the ceremony and then afterwards to Braintree public gardens, complete with top hats and parasols they really did look amazing and there were lots of fantastic photo opportunities to be had. 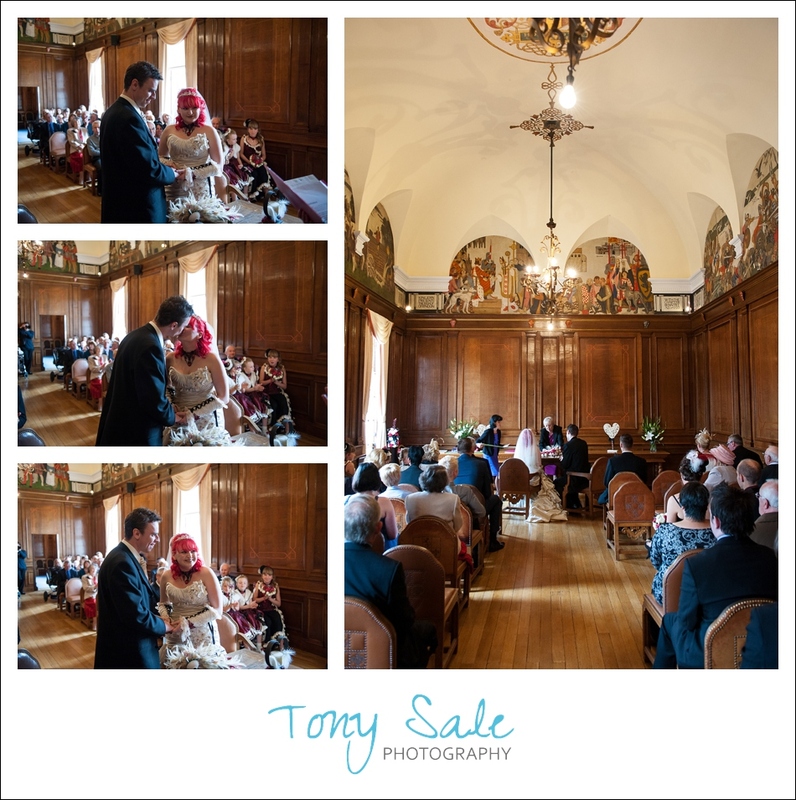 Braintree Town Hall is a stunning wedding venue, one I would definitely recommend, seeped in history and full of charm and character. 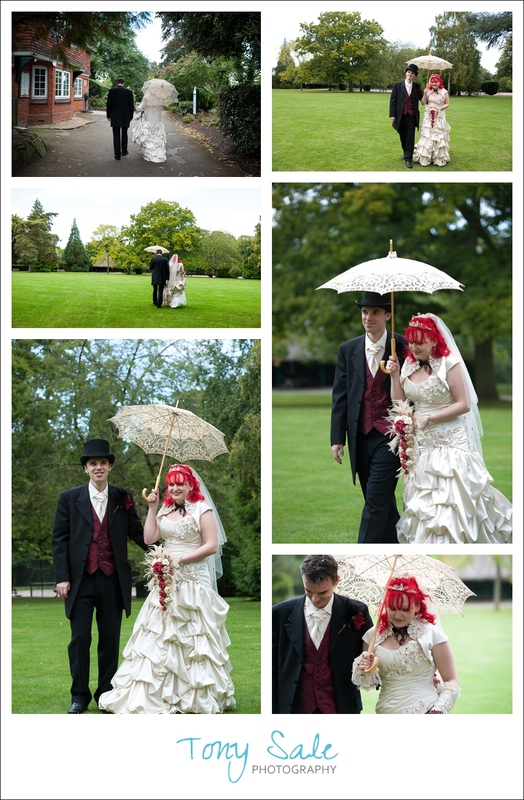 I got to know Sam and Luke a little bit over the course of their pre wedding shoot and on the wedding day itself, they really are a lovely couple and I would like to thank them for asking me to photograph their wedding and share their special day with them and also to wish them a very long and happy life together. 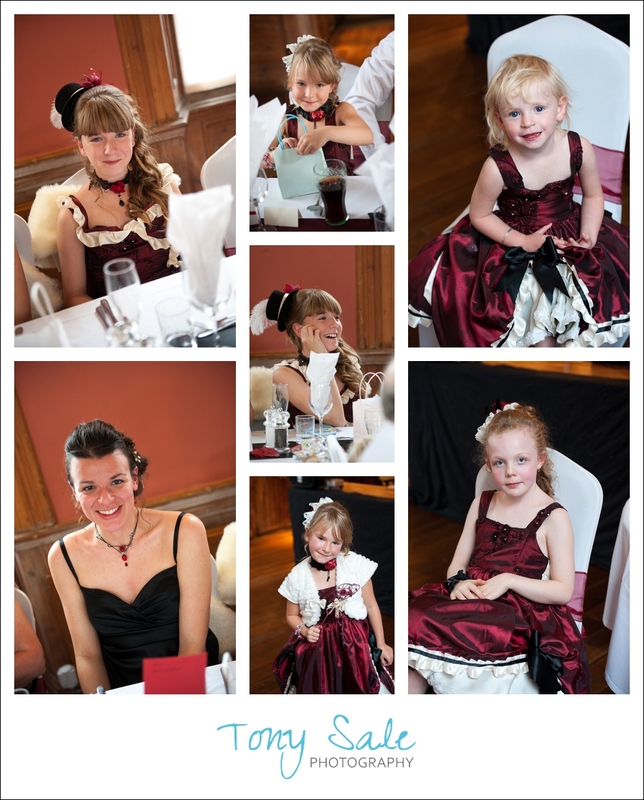 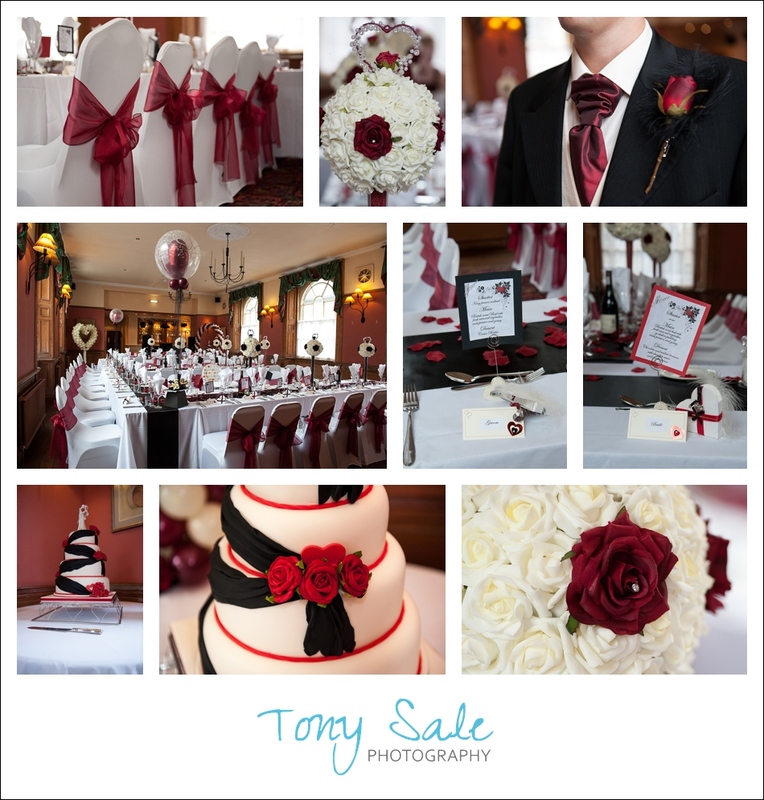 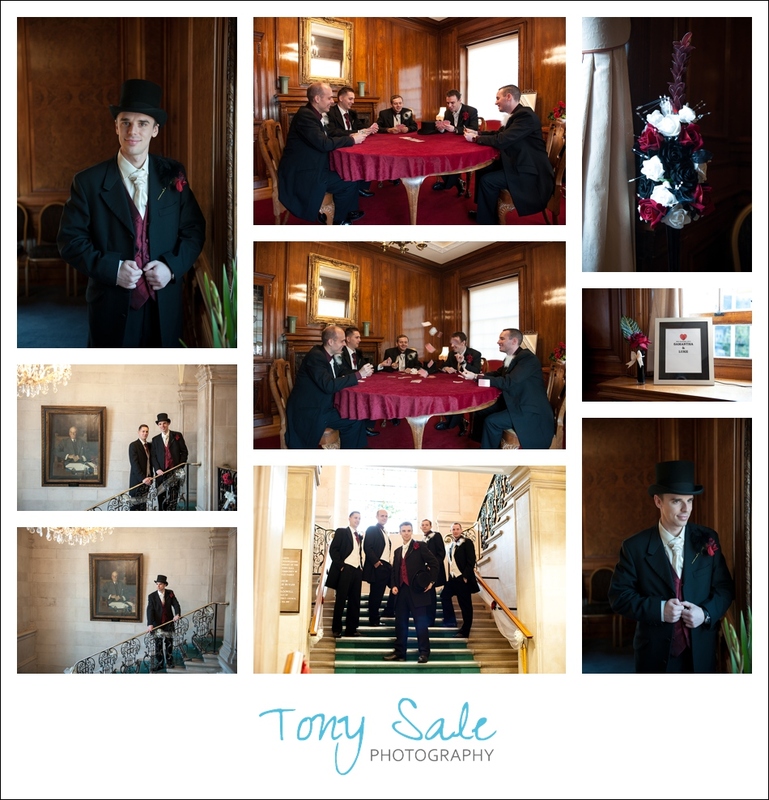 If you would like to find out more about my wedding photography then please do contact me for more information. 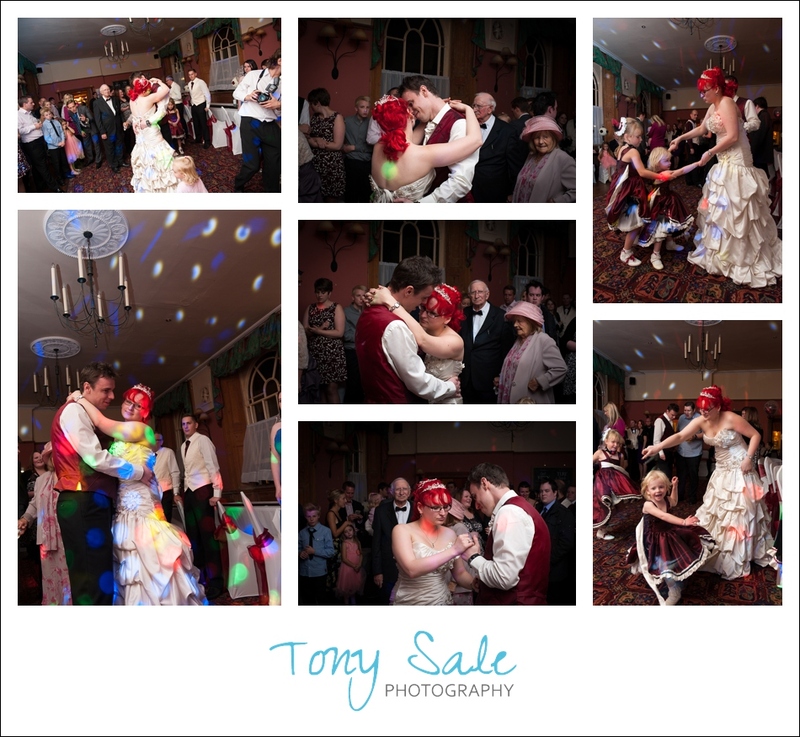 Have just posted most of these images to Pinterest had an amazing response!